Ever wonder how to become your most excellent self? The initial step towards becoming your excellent self is knowing your ideal self very well. The best way to do that is to make a persona of your ideal self. The sooner you know your ideal self, the easier you will get there. When you are clarifying your ideal self (your most excellent self), there are 3 areas of life where you have to determine your realistic potential and your goals, including the strategy of how you will get there. The 3 areas of life where you have to constantly improve to become your excellent self and should be part of your ideal self are: commitment to develop a growth mindset, courage to act in accordance to your values of excellence and pursue your goals, and finally, strategically connecting and surrounding yourself with like minded people, who can bring about excellence in you. If you are really determined to be the person you intend to become, your new excellent mentality will start producing excellent thoughts. Thoughts of self-confidence and success, such as “I can do it,” “I’ll succeed in everything I do” and “today, I must be better off than yesterday.” Then, you will take steps to develop every characteristic needed to become your ideal self, such as positive attitude and self-motivation. Just as excellent thoughts bring about the above excellent characteristics or qualities, these qualities will bring about excellent actions. You will be able to know how to express yourself and communicate your messages clearly and confidently, take initiatives, demonstrate integrity, dedicate to excellence, serve others and show respect for the individuals. These are Toastmasters’ core values that an effective communicator and leader should incorporate as anchor points in all the decisions and actions he/she makes and undertakes. Where you are on that road to excellence does not matter, what matters is that you are on your own personal pursuit of excellence! Let Toastmasters walk alongside you in this journey to become your excellent self. 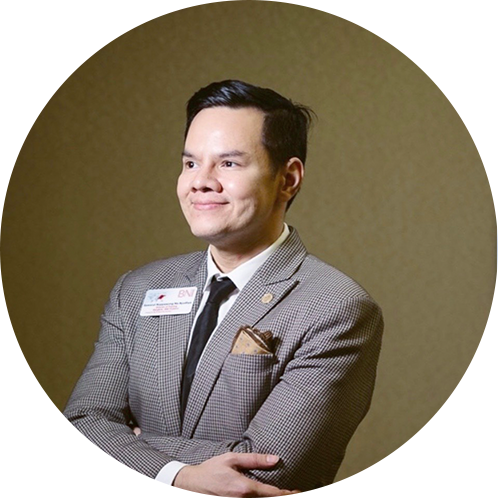 Toastmasters is a world-renowned organization that helps people develop themselves into persons with excellent minds, excellent qualities and excellent actions. So come and be part of the pursuit towards excellence! This year, the District 97P Annual Conference will be held at Novotel Bangkok Sukhumvit 20 on Saturday, May 11 to Sunday May 12, 2019. The theme for this year’s conference is Excellence in Action. We proactively design the program to feature International Director’s address, World Champion of Public Speaking® 2015’s plenary speech, inspirational speech from our District Honorary Advisor, and 8 outstanding educational workshops, and “out of the world” International Speech and Evaluation Speech contests. Please read on for more details and purchase of conference tickets. Wong DTM, International Director, will enchant you with his blend of humor and bags of energetic enthuasims. Not to forget to dress yourselves for the evening’s glorious gala. Royal Orchid Holidays offers District 97P Conference delegates exclusive excursion: river cruise on Saturday May 11 evening and half-day Bangkok sight-seeing on Monday, May 13, 2019 morning. Click here to book a fun-filled River Cruise with the World Champion of Public Speaking on Sunday, 12th May 2019 in the evening at THB 1,400/person. We boast a pool of top minded international Address Speaker, motivational Speakers, including plenary and concurrent workshop speakers/facilitators, who bring their experience and learning to the Annual Conference. Don’t miss this unique opportunity to hear from them and be part of the discussions. 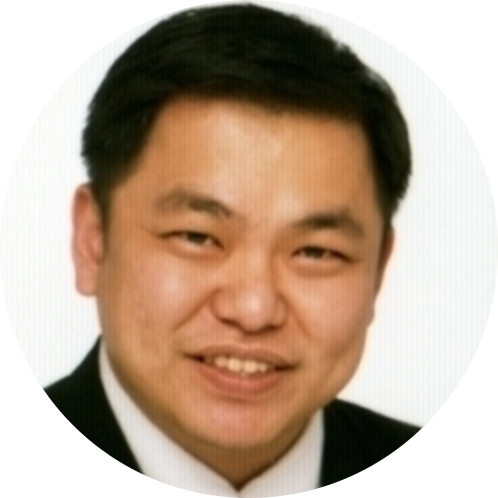 Derek Wong DTM of Hong Kong, China is the Senior Executive for United Asia Consultancy (China) Group. He is responsible for corporate reformation and restructuring projects. 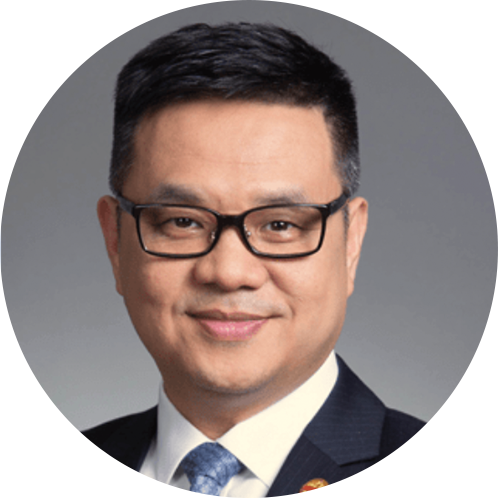 He is in charge of financial controls and compliance; information technology development, liaising with banks and government officials. 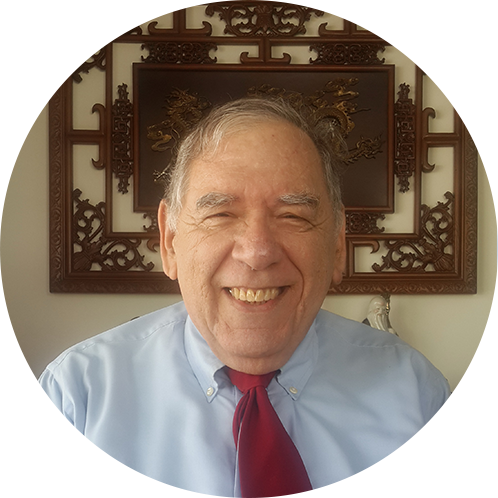 As a Professional Speaker: MC for both Thai and International audience, Public Speaking Coach, Guest Speaker, Motivator, Ghost/Angel Writer, and Speech Consultant. 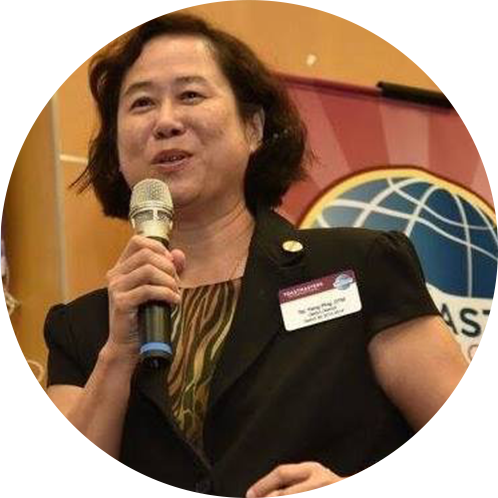 Paisal Sae-Lor DTM of Thailand has given a thousand motivational speeches to change people’s life both in and outside Toastmasters. 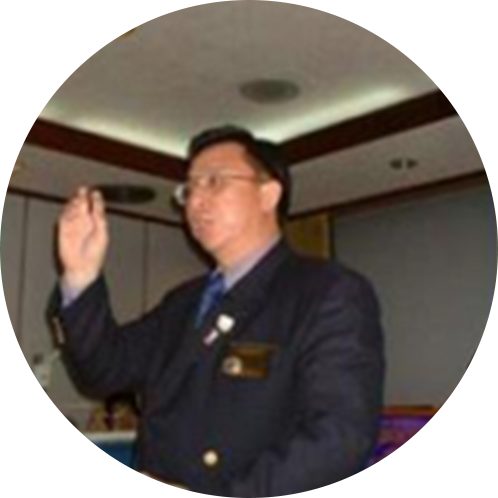 PID Poh Kim Siong DTM of Singapore is a toastmaster of global repute, having conducted training sessions in America, Dubai, South Africa, Ireland, Taiwan, Hong Kong, Singapore and other Asian countries. 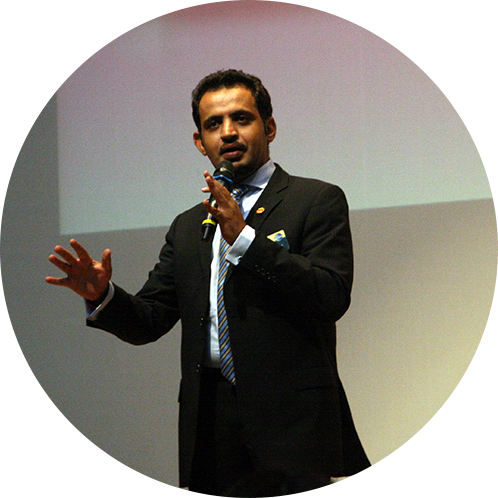 He is honored to be the only Toastmaster in the region with the distinction of serving as a judge at the World Public Speaking Championship Final 2005, 2007, 2009. PDD Tay Yiang Ping DTM of Singapore was a practicing Architect for 5 years, and turned an IT Business woman, as CEO of an IT company for 15 years, providing computer aided design and drafting software and hardware solution and training services. With her company’s motto “Overwhelmingly Delight Our Users”, the company received many excellence awards from it’s principal company in USA. 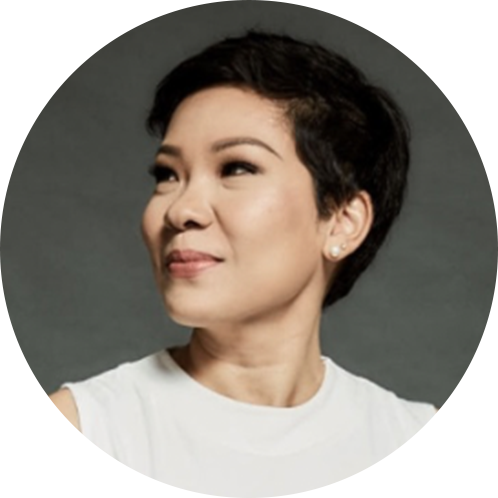 She sold the company to a Canadian Public Listed Company in 2001, became the Managing Director till 2003 before retired as a full time housewife, she and her supportive husband have 3 lovely daughters. 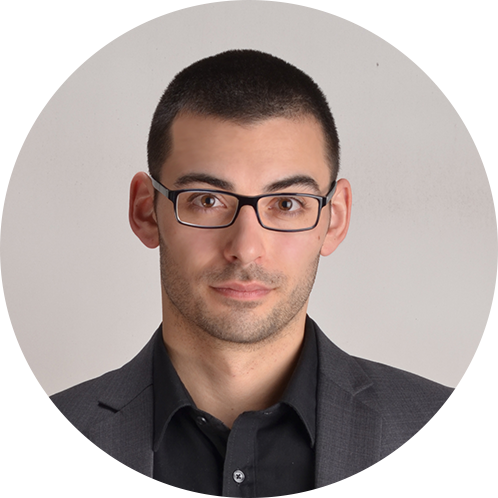 Matt Jones CC CL of UK is a professional speaker with over 10 years’ experience, reaching audiences in America, Europe and Asia. He is also the author of ‘Speak to Score: Your Go-To Guide to Delivering Breakthrough Presentations’. Now, he coaches experts, executives and entrepreneurs to ace their most crucial public speaking moments. Alan Burgess DTM of the USA is a Management Trainer and Coach, training executives and staff how to make presentations, with or without power point, time management techniques, how to write professional E-mails and hold effective meetings. 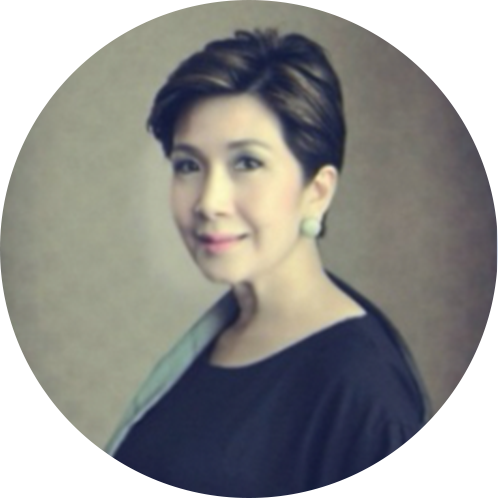 Sawarut Noppawong Na Ayudhya DTM of Thailand is a Public Speaking and Presentation Consultant for owners, executives and leaders for many well known brands.·- Co-founder “Young Speaker Program” Think Learning, Children Development Institute.- Director of Training, BNI Thailand Leader & Entrepreneurship Development Organization. 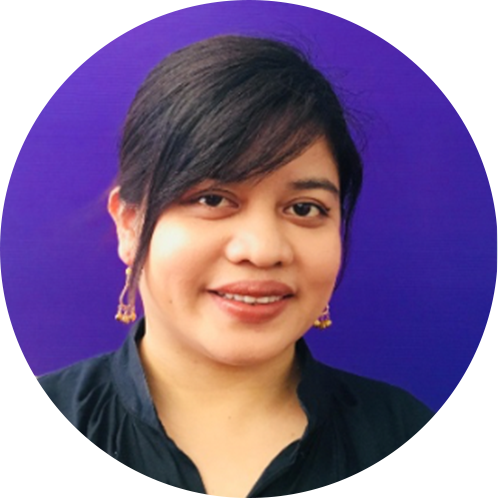 Isra Smitabindu CC of Thailand discovered Toastmasters in her university years, and it became a key success factor in her career as a trainer, facilitator, and executive coach two decades later. 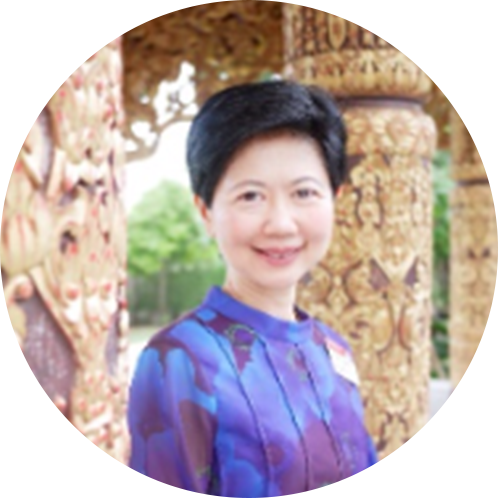 She has helped leaders in Thailand and across Asia learn the art and science of leadership and mindsets.